via mobile App? This is worrisome. 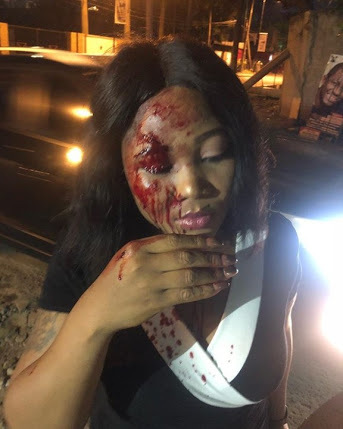 The lady pictured above was beaten up and robbed by a Taxify driver yesterday in Victoria Island, Lagos. He wrote; "Does anybody know this lady? 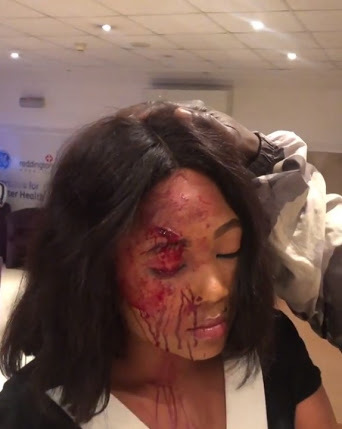 I met her at musa Yar’adua street VI, crying with blood all over her that the Taxify driver she took from ajah robbed her and made away with her belongings, I took her to Reddington hospital beside mega plaza. 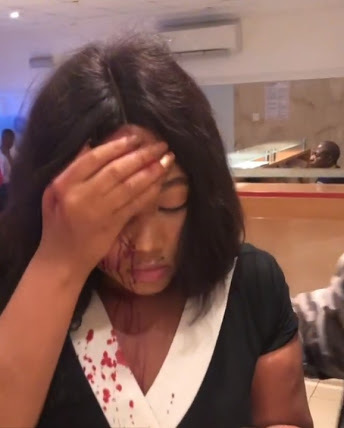 Anyone who knows her should please check her at the hospital. People be careful out there."